BitFlyer, one of the largest cryptocurrency exchanges in the world, is now available in Europe, after receiving a license to operate in the EU. The Japan-based company, which has a daily volume in excess of $260 million, claims that it's "the most compliant virtual currency exchange in the world," as a result. BitFlyer first opened its doors to Japanese crypto enthusiasts and expanded in the US last year. In 2017, it reached a volume of over $250billion from cryptocurrency trades, mainly in Bitcoin. According to Coinmarketcap, bitFlyer's most popular pair in Japan is BTC/JPY, which accounts for around 97 percent of its daily volume. It will be interesting to see how it will stack up against the likes of Kraken and BitStamp in Europe when it comes to BTC/EUR volume. 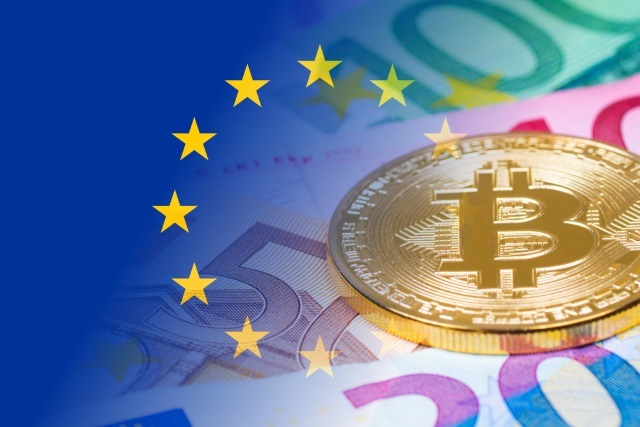 The exchange says that the Euro is the third-largest market for Bitcoin based on volume, with around €10 billion being traded every month. So, naturally BTC/EUR is bitFlyer's first pair in Europe (the current rate is €8,529). The Euro follows Japanese Yen and US Dollar based on volume. BitFlyer says that it plans to add support for other coins in the coming year, with Bitcoin Cash, Ethereum, Ethereum Classic and Litecoin being the next in line. Like Bitstamp, the exchange will operate out of Luxembourg, where it's received a Payment Institution license by the local regulator which allows it to legally provide these services to EU customers.